Asking for an owner financing from a seller to buy homes can be a tricky proposition at times. However, if you consider to ask this directly to the seller, you'll probably receive a straight 'no' for reply. Why is it so? Sellers often reject the option of owner financing as they don't know the advantages of it and how it can be helpful while selling a home. Most of the sellers' knowledge is limited as they are not in this business on a daily basis. This is the reason why many buyers opt for bank mortgages. However, it's beneficial for you to understand owner financing, especially when you're looking to sell a house. When a part or all of the purchase price, become minimal from a buyer's perspective, it is called owner financing, where the buyer can pay the entire amount with a monthly scheme. This means, being a property owner, you can attract a number of clients due to the facility of monthly payments. Owner financing can be still operational even if the property is under an existing loan. However, things may change if the existing lender accelerates the loan upon sale due to an alienation clause. In most cases, a buyer and seller agrees upon an interest rate, monthly payment amount and also the term of the loan. In such cases hiring a property manager is a good idea to keep track of things and also deal with the financing professionally. Also, they have the proper knowledge of all the codes in your area to start with the financing plans. What are types of owner financing? Most of the owner financing options are negotiable. 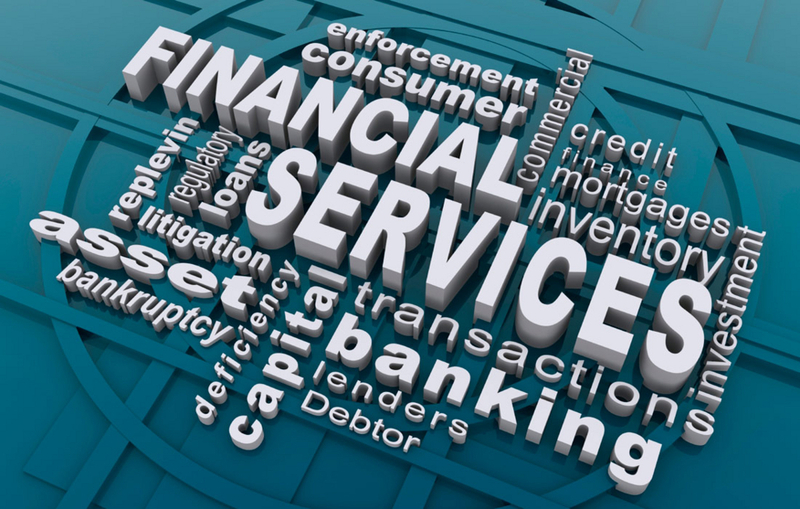 The terms of financing can be subjected to usury laws and state-specific regulations. Again, it's best to seek legal advice. While there's no standard down payment required, but most of the sellers want a sufficient amount to protect the equity. The amount of down payments can vary from 30 percent or even more. When handling such situation under a professional, both the parties can end in an acceptable conclusion, thus making owner financing beneficial for both sides. Whether you're looking to sell or buy a property, hiring a professional property manager is crucial not only to be beneficial, but also to understand the clause properly.